GHC provides opportunities for young professionals from diverse backgrounds to work on the frontlines of the fight for global health equity in one year fellowships. Here are some of the results from their work. 100% of partner respondents felt that GHC fellows were valuable contributors to their organisations. Below are excerpts from the organisation’s website. You can discover more via the following link. Global Health Corps pairs intelligent and passionate fellows with organizations that require new thinking and innovative solutions. We provide these young leaders with the tools to remain connected after their fellowship year finishes, deepening their ability to enact change through heightened skills and strong partnerships. We currently place fellows in Burundi, Malawi, Rwanda, Uganda, the United States, and Zambia. GHC believes that a global movement of individuals and organizations fighting for improved health outcomes and access to healthcare for the poor is necessary in order to change the unacceptable status quo of extreme inequity. GHC provides opportunities for young professionals from diverse backgrounds to work on the frontlines of the fight for global health equity. 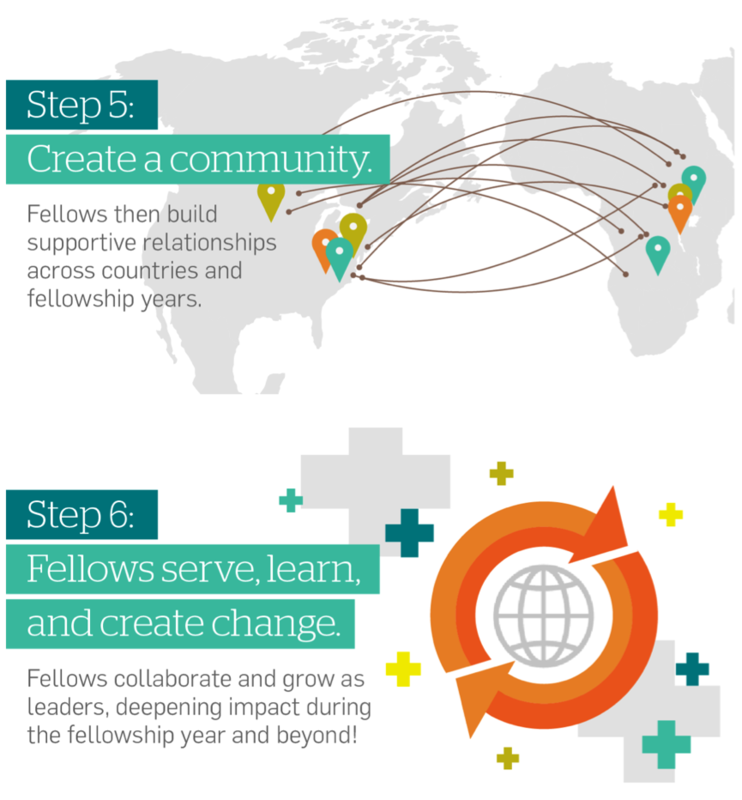 Our fellows have a measurable impact on the health of the communities in which they work, and draw upon that experience and the GHC alumni network to deepen their impact throughout their careers. Fellows work with high-impact organizations in year-long paid positions. During their fellowship year, fellows make a significant and measurable contribution to the placement organization and the target population. Global Health Corps will create a pipeline of young leaders for the global health equity movement. Fellows participate in a wide range of activities aimed at increasing their effectiveness as practitioners and their development as leaders, both during and after their fellowship year. Fellows build a set of shared values, commitment and skills that they carry well beyond the fellowship year. The GHC community serves as a source of opportunity and strength throughout fellows’ lives and careers. We are Global Health Corps.